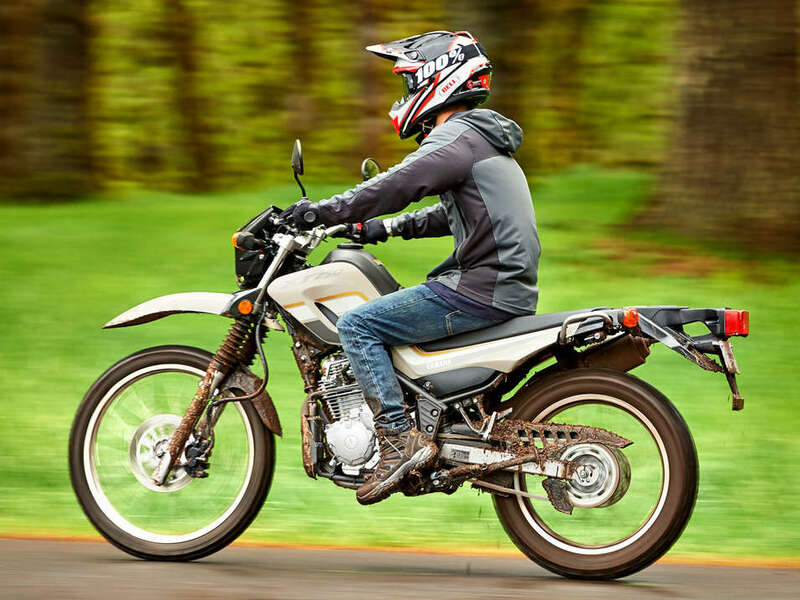 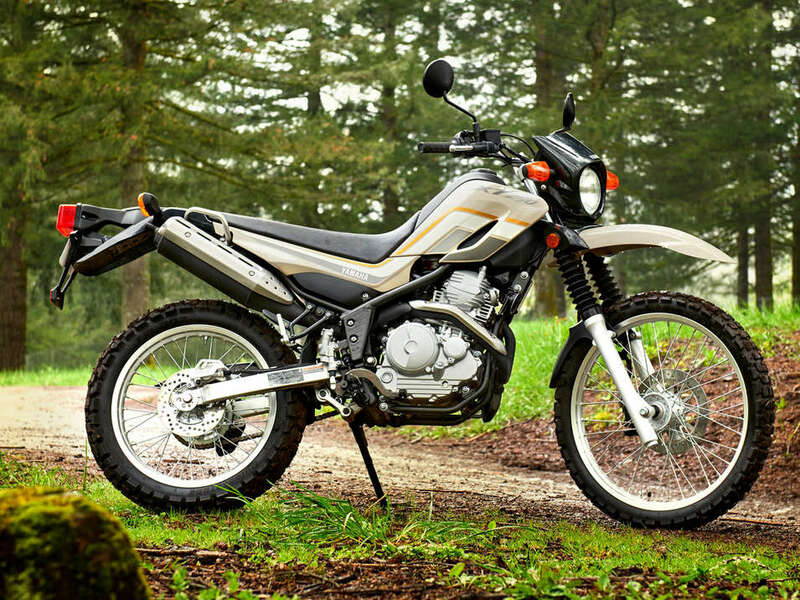 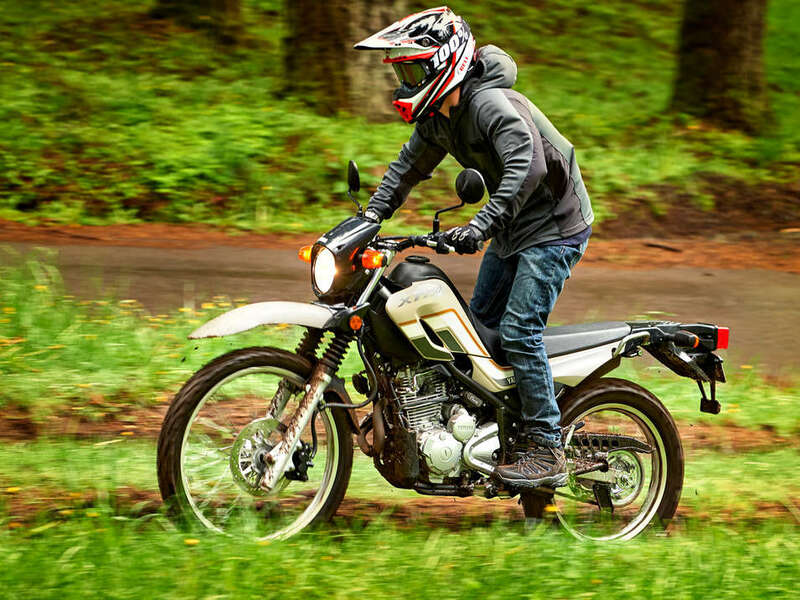 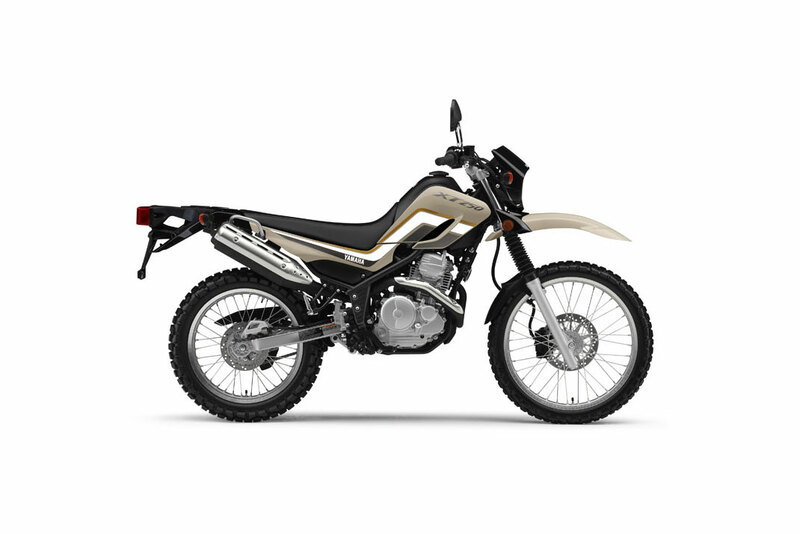 When it comes to good honest on/off road capability and good times that last, you can’t beat a Yamaha XT250. 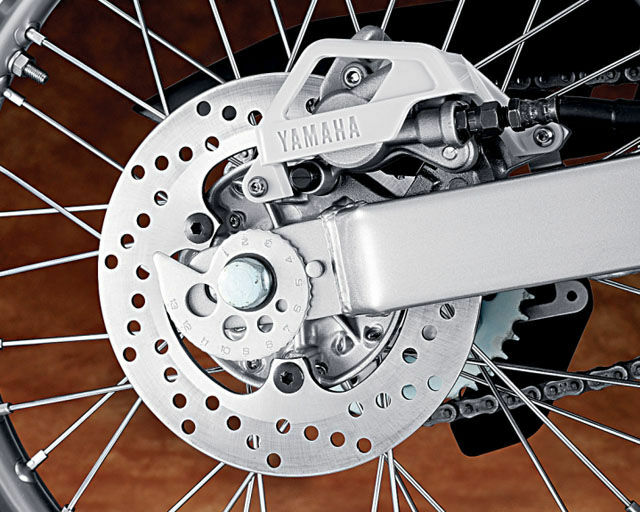 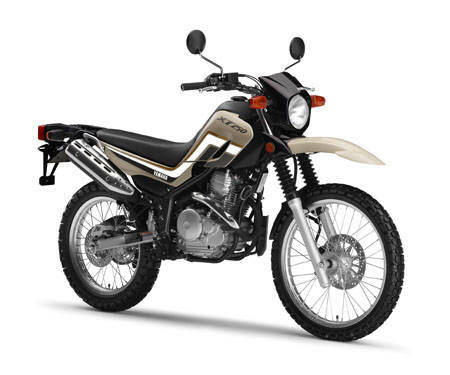 Yamaha's cult classic is based on simple, rock-solid dependability with a fuel injected 249cc air-cooled donk at its core. 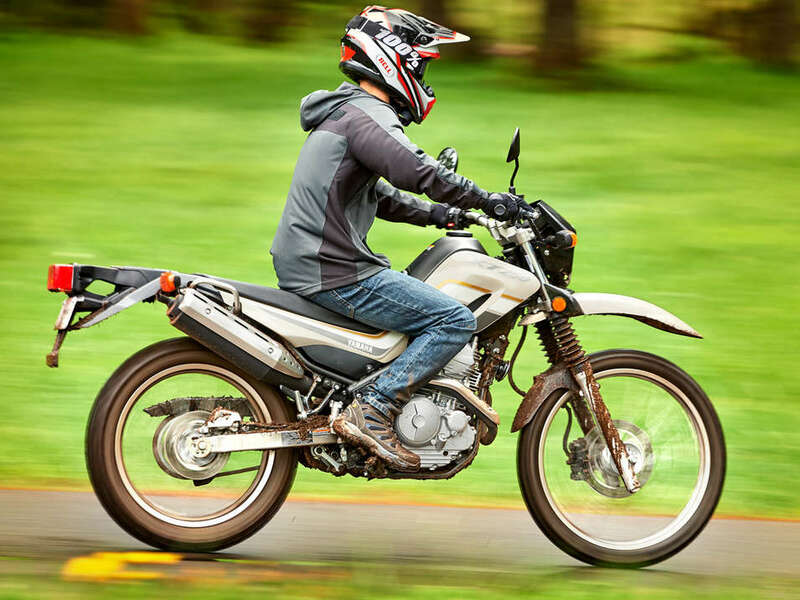 The easy-to-ride four-stroke single produces strong torque and smooth response across the entire rpm range – and will get you over 30kms on a litre of fuel. 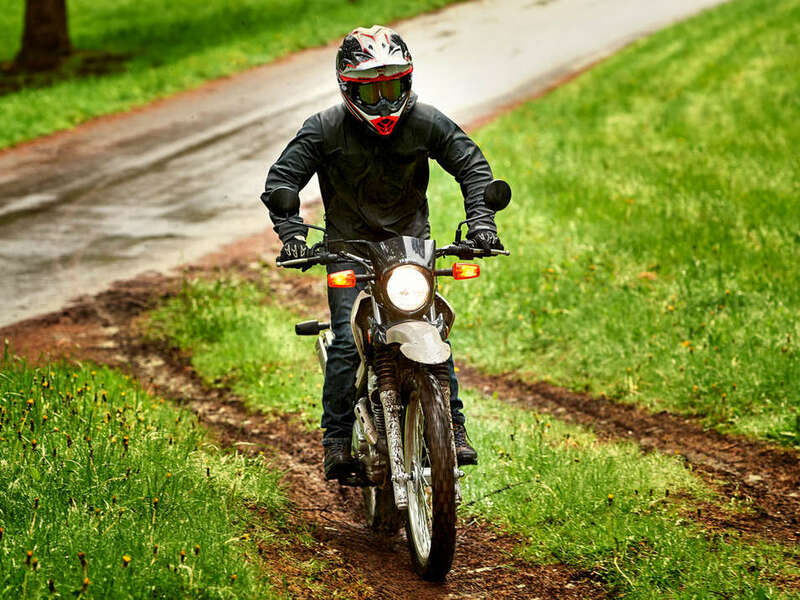 No frills where none are needed.